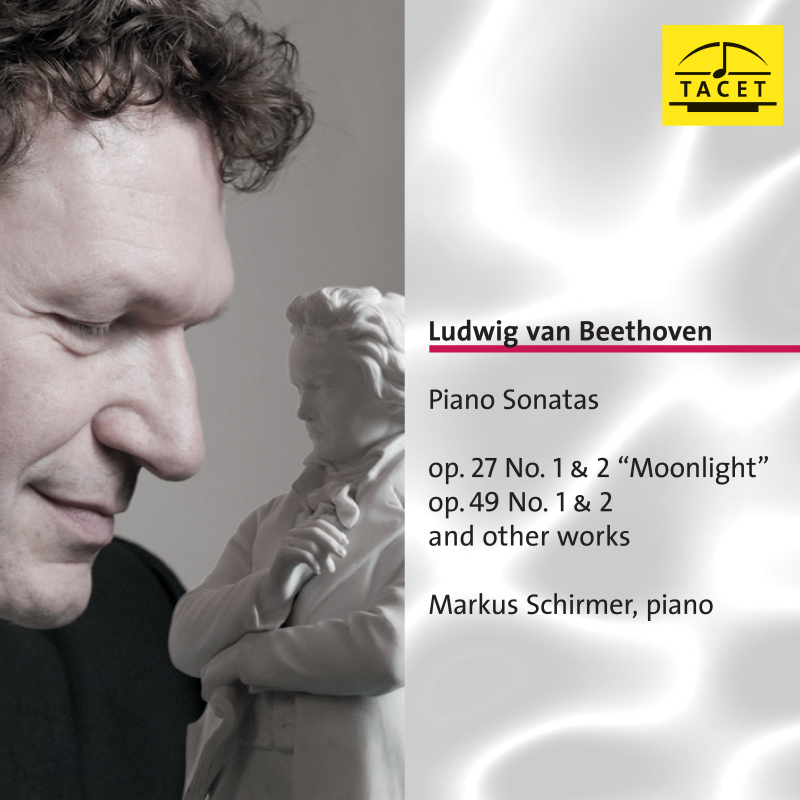 Ludwig van Beethoven, alongside Schubert, is without doubt one of Markus Schirmer's preferred composers. A good deal of supporting evidence for this claim can be provided. For example, he seems to harbour a certain predilection for the whimsical, as his selection of pieces shows: The "Variations on a Swiss Song" appear in the central position on the recording, framed by the "easy" Sonatas, Op. 49 and two Sonatinas from the works' supplement. The beginning and end, however, are the two Sonatas, Op. 27 encompassing an enormous range of different moods. Among these are an impetuous impulsiveness that does not even shy away from coarseness, as well as extraterrestrial stillness - everything from plain cosiness to screaming desperation. There can be no doubt that whoever places such works next to each other loves this composer without reservations. Is it any wonder that Markus Schirmer is not alone in this? 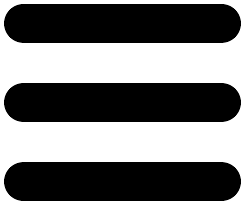 Just look it up - Beethoven is probably the composer who appears most frequently on our small label. 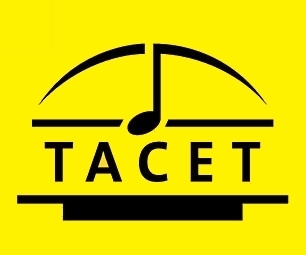 TACET already has all the string quartets, all the piano trios, all the symphonies except one and a whole series of piano sonatas - where will it all lead to? Der höchst seriöse und exzellente Pianist spielt Werke von Beethoven. Ungekünstelt, ehrlich, ohne Show-Faktor, dafür extrem wahrhaftig und tief empfunden. (...) Selten lassen sich die großen Interpreten herab, die zwei Sonatinen in G- und F-Dur einmal aufzuführen, weil sie genauso wie die beiden Sonaten op. 49 zu den pianistisch weniger anspruchsvollen Werken zählen.Dass es sich aber musikalisch durchaus lohnt, diese Kompositionen zu spielen, die trotz mangelnden Gigantentums eben doch echter Beethoven sind, beweist Schrimer hier beeindruckend. Sich mit Beethovens Klaviermusik auseinanderzusetzen, das ist für jeden Pianisten reizvoll, ja ein Muss, manche scheinen aber einen besonderen Sinn, ein besonderes Einfühlungsvermögen in Beethovens musikalisches Denken mitzubringen, was dann zu außergewöhnlichen Interpretationen führen kann, die nicht einen Augenblick den Gedanken aufkommen lassen "warum schon wieder eine neue Beethoven CD". Zu diesen idealen Beethoven-Interpreten darf man zweifellos den Österreicher Markus Schirmer zählen. Markus Schirmer nous arrive avec peu ou prou le même concept que Mari Kodama (PentaTone); un regroupement de "petites" sonates de Beethoven.